Alice was beginning to get very tired of sitting by her sister on the bank, and of having nothing to do: once or twice she had peeped into the book her sister was reading, but it had no pictures or conversations in it, "and what is the use of a book," thought Alice, "without pictures or conversations?"' 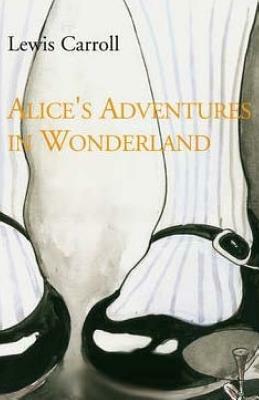 So begins the tale of Alice, following a curious White Rabbit down a rabbit-hole and falling into Wonderland. A fantastical place, where nothing is quite as it seems: animals talk, nonsensical characters confuse, Mad Hatter's throw tea parties and the Queen plays croquet. Alice's attempts to find her way home become increasingly bizarre, infuriating and amazing in turn.